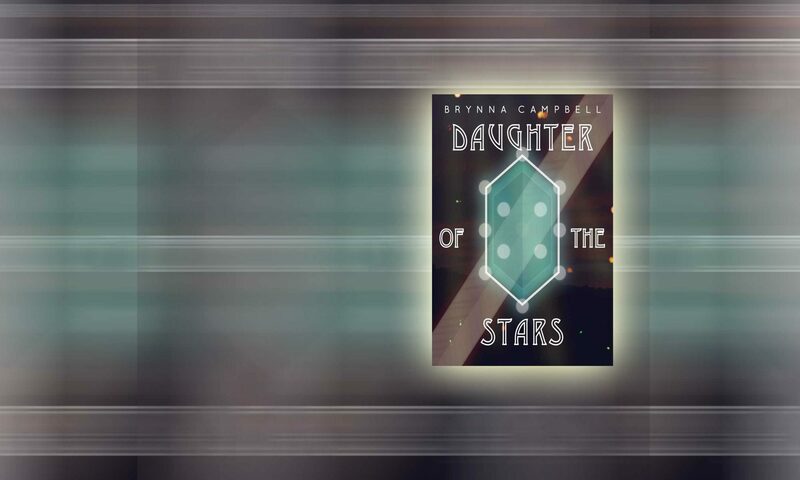 “Undead” by Brynna Campbell – Brynna Campbell – Fantasy Author: "Daughter Of The Stars"
This catchy song about zombies was a winning pick in Joss Whedon’s “Dr. 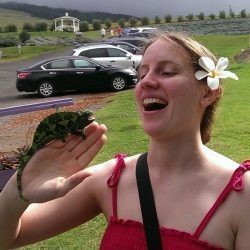 Horrible” Evil League of Evil video contest. 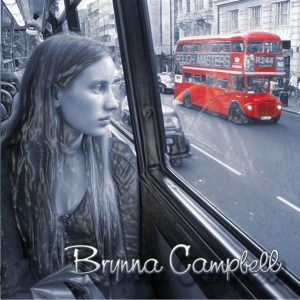 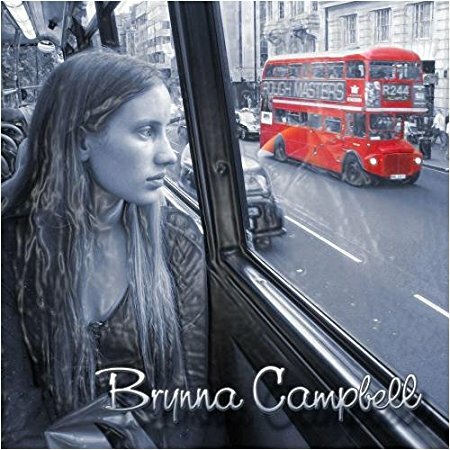 Brynna Campbell is an author, naturalist, actress, and singer-songwriter, whose first book, Daughter of the Stars, is available both in paperback and wherever eBooks are sold.